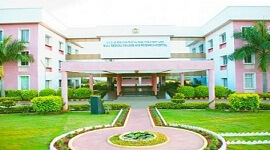 In the year 1996 the Hirasugar college of Engineering was established with the foresight of holiness of SrimanNiranjanJagagdguruPanchamShriNijalingeshwarMahaswamiji , with the aim to provide high quality technical education in different engineering fields. The main aim of this institute is to impart effective technical knowledge and train the students to become good citizen and to provide good technocrats to our nation. It also educates the students to achieve their goals by helping them to get a good job in various national and multinational companies through recruitment process. The Institute provides a fine art infrastructure facility and good environment to impart technical knowledge with an industry focus, innovation and fulfil social obligations. 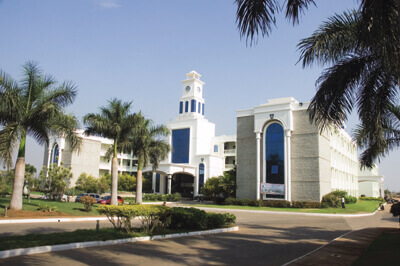 The college imparts high quality & a value based education to the students. The Hirasugar college of Engineering is recognized for conducting Technical Education Quality Improvement Program. The training and placement cell maintains good relationship with the top IT companies, industries and corporate houses etc. which conduct recruitment process and select eligible students from all the engineering departments. The placement cell provides facilities to conduct aptitude test, group discussion and interview process. 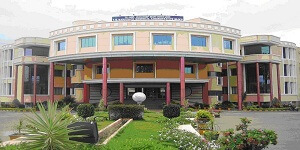 It also conducts technical talks, workshops, seminars etc., for the benefits of students. 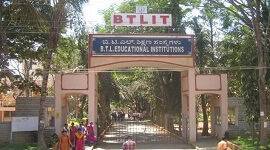 In the academicyear 2013-14 Computer Science Department has achieved 98.43% results in VTU examinations. One of the year projects of computer science department has won 2nd prize in National Level ISSRD project competition and two projects are funded under the Karnataka government and one won the outstanding project award in the year 2014. Few projects of final year Electrical students have been funded by Karnataka government and won many prizes in the State level project exhibitions held at various colleges. 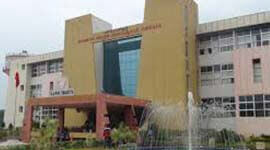 Students of this institute are placed in many of the noted IT companies throughout India. The college provides high-quality education to the students by giving world-class academics, employing well-experienced and highly qualified faculty members and giving more importance to the quality of the education. 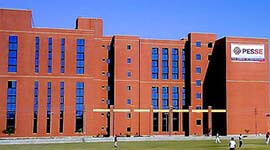 The college library system consists of a spacious Central Library which supports the research, teaching and extension programs of the Institute. 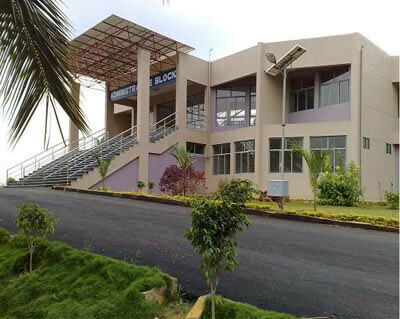 The college has an amazing infrastructure in which it comprises hostel system consists of 3 blocks that can accommodate more than 920 students. 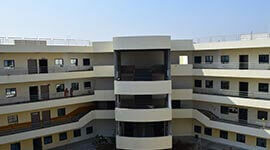 Each hostel block has a warden to supervise and help the day to day management of the students. 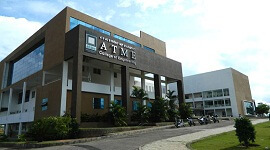 A minimum of 450 seating capacity seminar hall is available on the campus. It is well equipped with seating, audio and visual facility. Events such as technical seminars, small meetings, and intra-department level seminars, etc are conducted here. 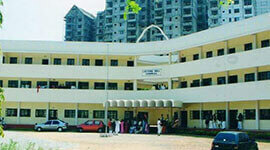 The government and many private organizations funded the college projects. The main aim of this institute is to create a comprehensive technical platform for the students. The institute is working hard to constantly bridge teaching and learning process.